I’ve talked before about methods to speed up website and making your site mobile friendly. Guess what? Google AMP can help you accomplish both of those things at the same time. 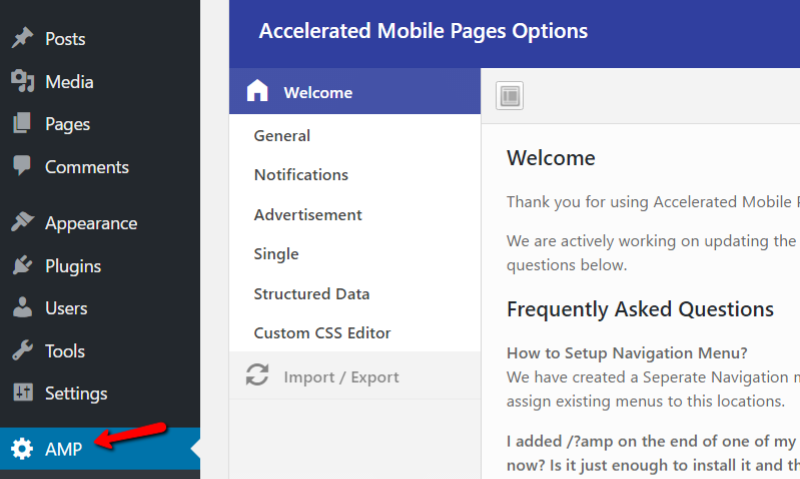 In this post, I’ll tell you a bit more about Google AMP and then show you exactly how to set up Google AMP for WordPress using one free plugin. Before that let’s dive deeper to understand more about Google AMP project. If you like, you can watch this complete video tutorial to implement AMP Pages on your WordPress website. Or you can read the complete process below. Note: This article was originally published on WPSutra here. Based on popularity & usage, this post has been republished here with proper credits. 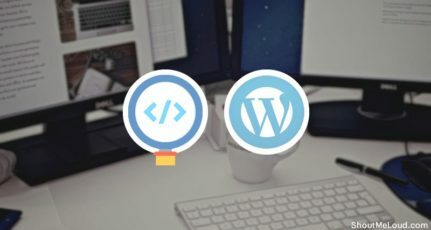 WPSutra is a dedicated blog to learn about WordPress. Great Article! 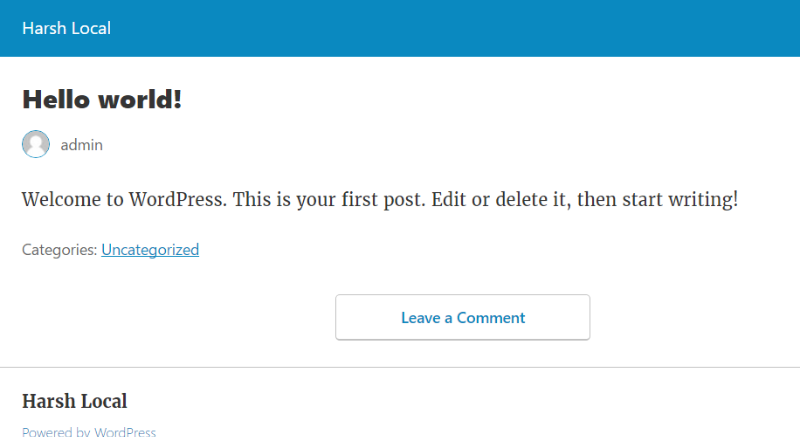 i really appreciate this in WordPress. This issue has and still is so important and you have addressed it so Informative. 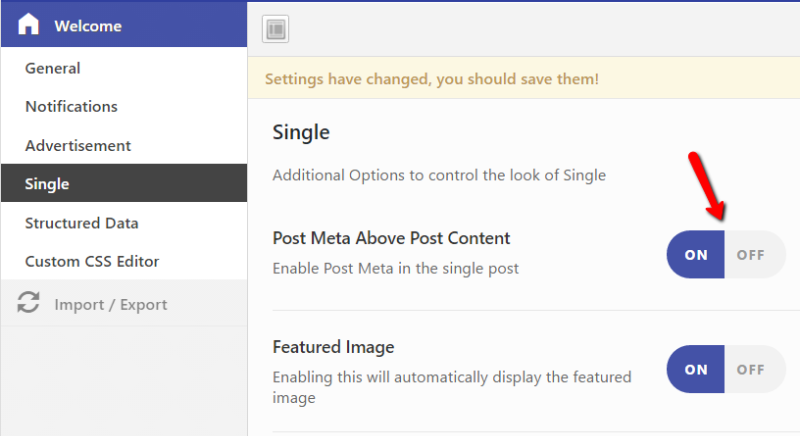 How can i implement AMP Technology in Google Blogger? Please help me sir! How are analytics affected by AMP?DO AMP pages appear higher on organic search results than paid ads? Good guide Harsh, I’ve been struggling with the introduction of Google AMP to my blog, this just cleared up the problematic areas. Appreciate it! 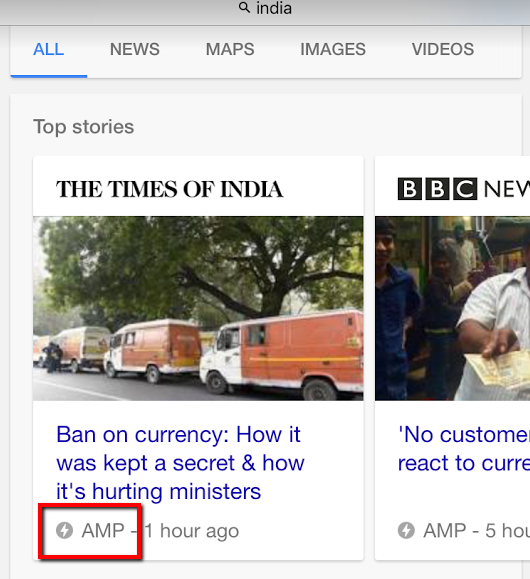 Google AMP may not directly increase search rankings but indirectly it does! Because faster load speed, the better page score from Google! I am new to WordPress, took your advice and few others and finally decided to move to WordPress. One of the features I enjoy now is the AMP pages, I was surprised how I easily moved to AMP. 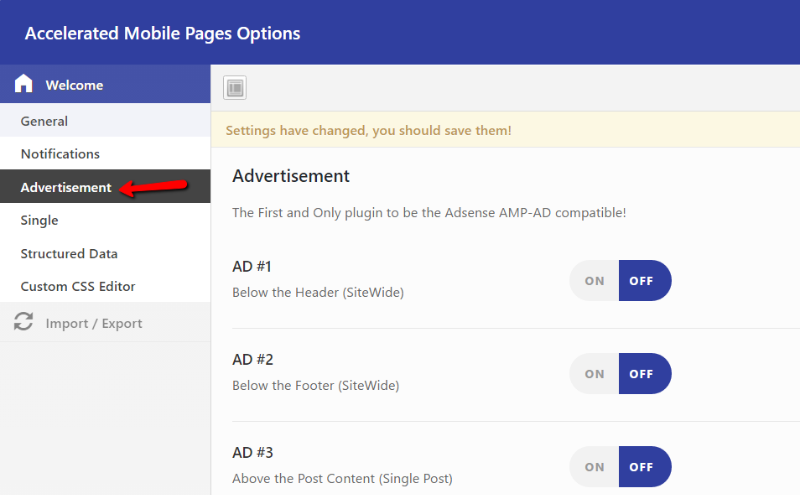 Thanks and the AMPforWP plugin is really cool with all features especially the ads injection feature. Hope to enjoy more features on my tutorial blog while on WordPress. Which AMP plugin you use in your website can you please tell …. 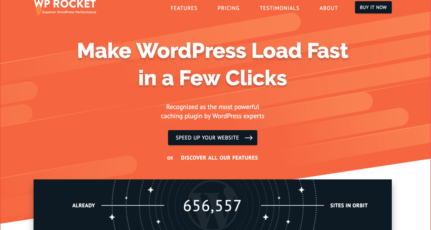 I followed your directions to get my WordPress site AMP set up. Awesome and easy to do, I did run into a few errors, but finally got a green light that everything is working. However, now my ThirstyAffiliates plugin is not working properly. I’ve already gotten 4 errors that my links were broken. Also, since making my WordPress blog AMP ready, I don’t see the option to cloak my affiliate links using ThirstyAffiliates. 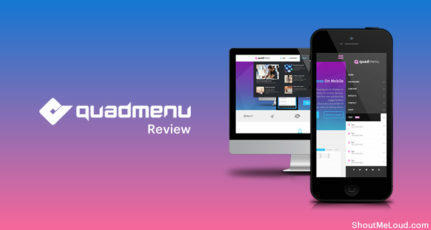 Are you using ThirstyAffiliates since I know that your site is set up with AMP? I just don’t want to end up with a bunch of broken affiliate links. Did you have any issues when you switched with the ThirstyAffiliates Plugin when you made your site AMP ready? Not sure what happened and everything was working fine before getting AMP set up. AMP should not affect affiliate link. Could you post about this issue at ask.shoutmeloud.com and I will personally look into this. Thanks for your informative and useful post. As you mentioned, I installed AMP google first and when I tried to install AMP by ahmed, I got a message that there might be a conflict between these two plugins as the name is the same. But I ignored and installed. After that, I didn’t change any settings in the Addon AMP plugin. 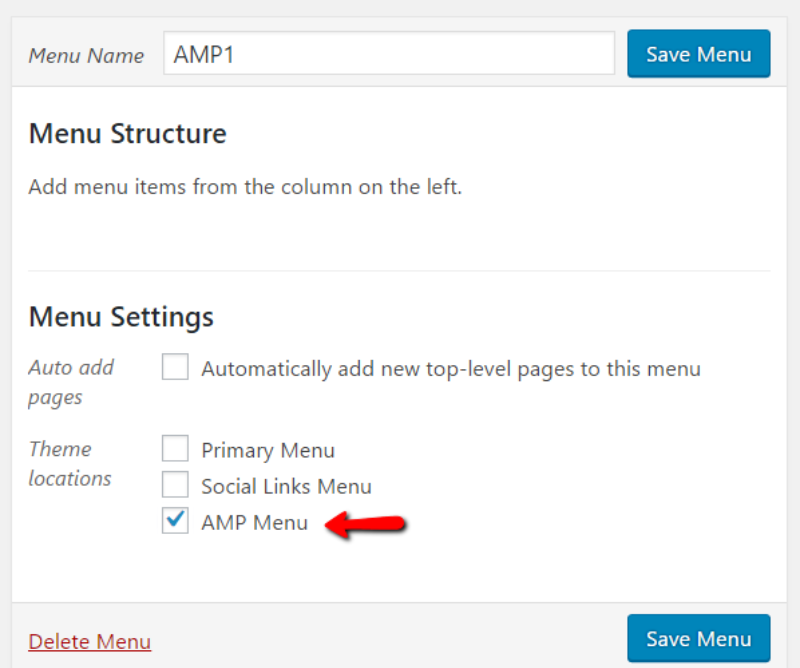 It is showing the AMP version when I add AMP at the end of my blog post URL. But when I check on my mobile, no AMP version is not showing. But once I add AMP at the end, it is showing on my mobile. Will it take time to show the proper amp version on mobile without adding AMP at the end of the post URL? 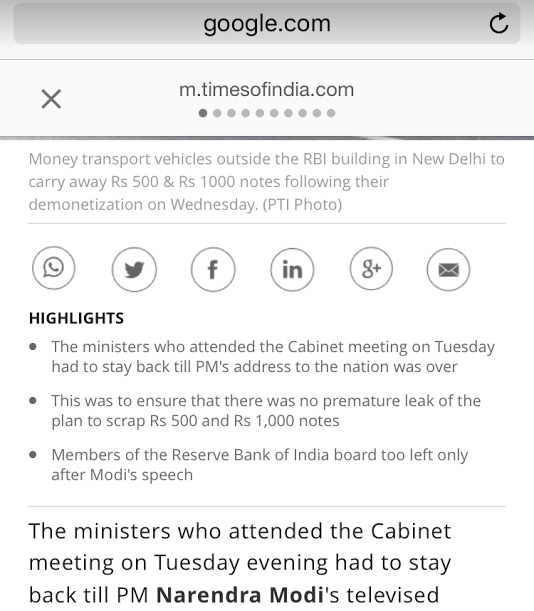 There is a difference between mobile version of site and AMP version. When Google will crawl and index your blog next, it will start showing AMP version to mobile visitors. However, if you want to check manually, then you need to add AMP at the end of URL to see it work. You can also do the same even on desktop version to see how your site looks in AMP version. Do we need to create separate property for amp? 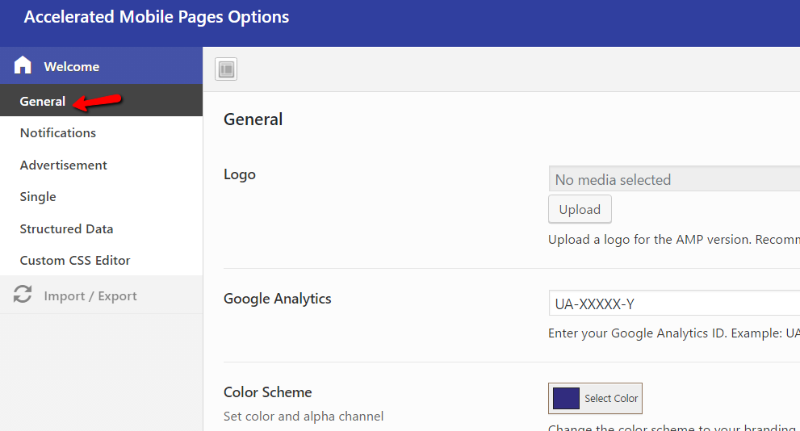 or we can use the same analytics code..